:: Trade your old Audio Processors FM or AM equipment for a new cutting edge model. 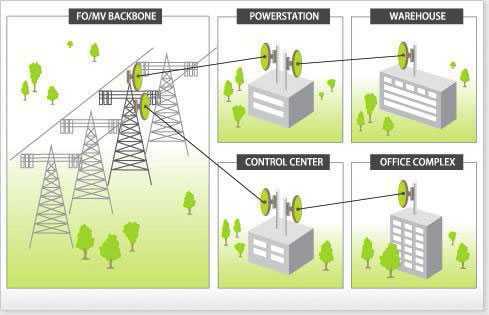 The DTS radio system will serve well as an integral part of any mobile transmission network. In accordance with network topology requirements, any capacity can be chosen, from 2xE1 to 63xE1 in combination with Ethernet up to 150Mbps; for Gigabit Ethernet the capacity can be aggregated up to 900Mbps into single port. 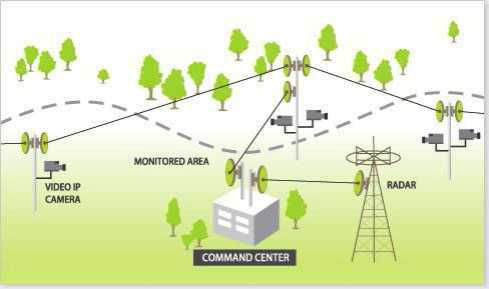 If the operator is providing services apart from the core activity mobile voice (for example ISP or other data services) the capability of DTS radio system to deliver data interfaces would be most welcome, leading to a simpler, logically built network, and saving a significant part of the total system costs. DTS Broadcast recognizes the global trend in mobile networks to migrate to Ethernet based networks for 3G, 4G, WiMax, LTE connectivity while keeping connectivity for existing interfaces (V.35, E1, STM-1 and others). 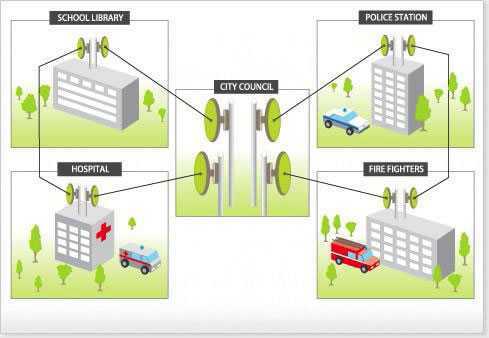 connection of local exchanges to the network with appropriate capacity radio, from 2xE1 to 63xE1 or 2-8Mbps V.35 interfaces are available, or STM-1 interface; Provision of high speed data connection to xDSL concentrators where no fiber is available. 4-100 Mbps Fast Ethernet, or up to 900Mbits Gigabit Ethernet into single port; for connections of large/demanding customers where an existing cable network is not available, a combined solution consisting of a mix of data and voice interfaces is typically a cost-saving and preferable option; temporary installations during the cable network build-out phase; Connection of office buildings to the network allows economic delivery of services for numerous customers in a single building. DTS Broadcast radio equipment will find a place in any ISP network for small to medium capacity applications (4 to 34 Mbps FDX) and also for high speed networks with 100 Mbps Fast Ethernet or Gigabit Ethernet capacities. 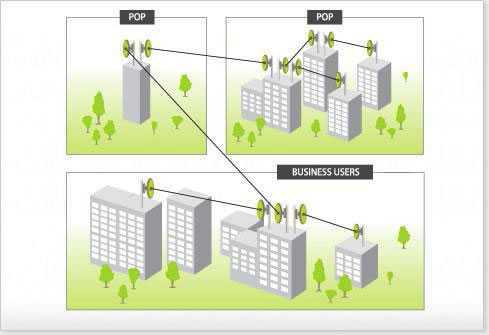 It will provide the tools to build small backbone connections between POPs of ISP, to wireless access base stations, to xDSL concentrator locations, etc. DTS Broadcast’s radios will connect the most demanding, serious single customers to your network as well as office buildings, industrial parks, etc. ISP users especially will benefit from DTS Broadcast’s unique features such as: •CFSLIP Series designed for 100Mbit Ethernet networks; •CFQSL Series for Gigabit Ethernet connectivity and a combination of E1 or STM-1 interfaces; •quick delivery time; •quick installation and transfer to different locations. No modern hospital is imaginable without computerized and digital medical equipment. Often patient data is also kept in digital form as database for safe and convenient access. The importance of voice communications is literally a question of life and death, so every one of us is interested in good communications infrastructure for the medical institutions that care for us. DTS radio systems will serve as building blocks for modern networks in healthcare institutions like hospitals and laboratories for data services between LANs and PBXes providing voice services. 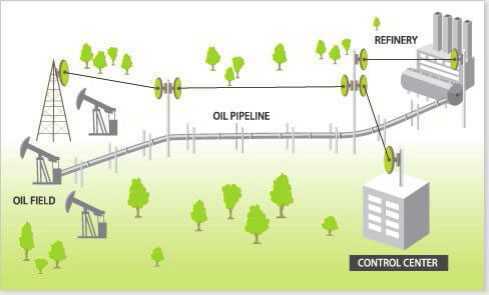 DTS Broadcast fulfills special requirements for oil and gas industrial networks, which includes specific network setup like full outdoor equipment, repeater sites, and also full indoor solutions. At the oil fields it is required to keep all electrical equipment isolated for security reason – here full indoor solution fits perfectly. 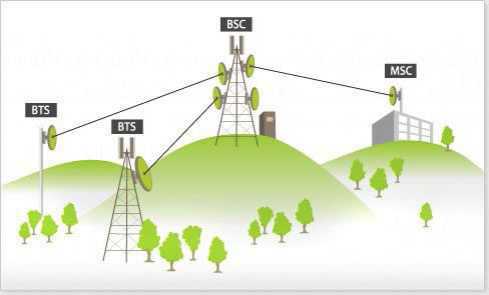 On the other hand – for network along pipeline it is much preferred to use full outdoor solution, since it is very cost effective to avoid extra building just for a network repeater site. Modern corporate users of telecommunications services are experiencing the biggest-ever need for corporate networks, due to the rapidly spreading use if IT applications and the increasing role of these applications in the everyday business of companies. DTS Broadcast’s microwave radio systems make it easy and convenient to build great corporate networks for both data and voice, providing excellent connections between separated corporate LANs and PABXes to connect corporate divisions like offices, production plants, warehouses, ports and so on. With the conversion of video surveillance from analog to digital equipment, it is more and more logical to build a digital network for this application. Modern IP video cameras provide all the features of their analog equivalents, and also allow storage of the video footage digitally on servers. This increases the efficiency of the system through the use of many digital-only features not available for analog systems, since the compactness of compressed video actually decreases the storage costs for kept information. DTS Broadcast equipment will provide Ethernet channels for video networks for the right price, and the equipment will provide E1 channels for associated applications like radar control, PBX use, etc. DTS Broadcast microwave radio systems are successfully used in the networks of utility companies in the electric, oil/gas and other sectors. 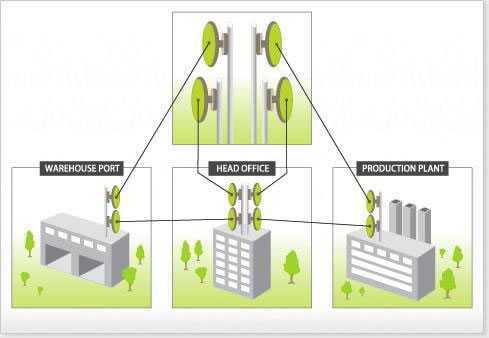 Available capacity options (4-622 Mbps) in conjunction with multiple types of interfaces (Fast Ethernet, Gigabit, V.35 and E1, STM-1) provide these companies with data and voice services for: general use internal corporate data networks; data networks for controlling production equipment; private voice network linking PABXes. No modern hospital is imaginable without computerized and digital medical equipment. Often patient data is also kept in digital form as database for safe and convenient access. The importance of voice communications is literally a question of life and death, so every one of us is interested in good communications infrastructure for the medical institutions that care for us. 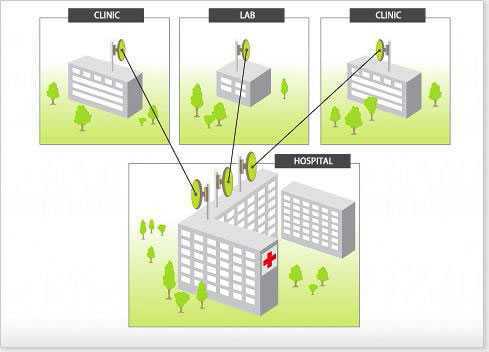 CFMSL series radio systems will serve as building blocks for modern networks in healthcare institutions like hospitals and laboratories for data services between LANs and PBXes providing voice services. The equipment will guarantee constant quality data channels of up to 100 Mbps Full Duplex for Ethernet (or up to 622 Mbits Gigabit Ethernet) connections and up to 63 E1 channels for PBX connectivity or other general telecommunications use.